Earlier this week I blogged about easy ways to eat more healthily. One of the suggestions was by having smoothies. Before we look at 5 nutritious smoothie recipes, let’s cover some smoothie basics. The reason healthy eating interests me is I am a Hypnotherapist so I work with people’s minds but in many cases, treatment is about the whole person; mind, body and spirit. I like to keep fit and healthy on a personal level so you could say I have a healthy interest! How are smoothies different from juices? Juices extract the liquid and nutrients from the produce that you are juicing and leave behind the pulp. This means you end up with a thin juice, full of nutrients. You should include more vegetables than fruit in your juice or it will be laden with fruit sugars and this will affect your blood sugar. There are different levels of juicer depending how serious you are. The leading person in the juice industry is Jason Vale and he offers free juicing programes several times a year. 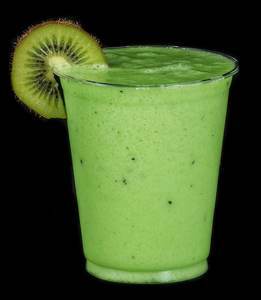 Smoothies blend the produce to a thicker consistency and there is no left-over pulp. Smoothies you buy in the shops are often full of sugar from the high fruit content and less nutritious than the ones that you can make for yourself. What can you put in your smoothie? Smoothies are a good way to bring healthy foods into your diet easily as no cooking is required! You just whack it all in a suitable blender (some people swear by the Nutribullet. And the Vitamix is the Rolls Royce of the blender world) and it’s ready to drink/eat. Smoothies can keep you full for hours if you include protein. Your body will love the fibre, vitamins and dense nutrients. You could get your 5 a day in one hit (although it’s now thought we should be aiming for 7-10 portions of fruits and vegetables a day). Coconut water which is full of electrolytes or coconut, oat, rice of almond milk. For the brave – cabbage, broccoli, cauliflower, sprouts which all all very good for removing toxins and providing vitamins and minerals. Bee pollen is full of enzymes, vitamins and minerals. Aloe Vera has antiviral and antibacterial properties. Supergreens are nutrient packed dark green vegetables. Chia seeds are loaded with nutrients and are among the healthiest foods on the planet. Flax seeds are full of omega essential oils and are also good for the digestion. Goji berries contain a wide range of antioxidants, amino acids, vitamins and minerals. Raw Cacao is a top source of antioxidants and contains an abundance of magnesium and iron. Acai is high in antioxidants and Omega-3 oils. Maca powdera is a mineral-rich food supplement powder. Probiotics such as kefir to keep your gut healthy. A great place to get healthy supplies from is Healthy Supplies. They are based in West Sussex. Yesterday you wrote a list of chunks of your life and what they might be called. Did anything on that list surprise you? Today’s list is one of your easiest ways to health. Just make a list of the smoothies you are going to have this week and the ingredients you need to buy to make them. 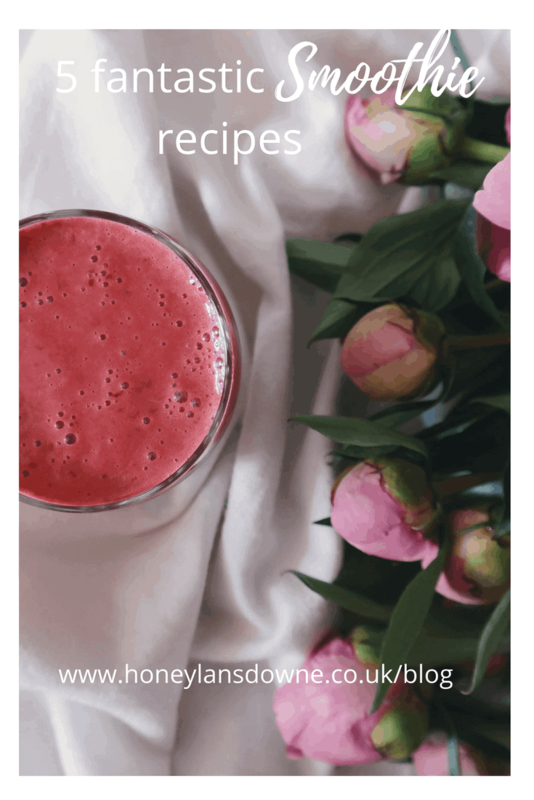 If you make a delicious smoothie of your own or already have a recipe to share, please put it in the comments. We would love to try it!